Soul Plan | What Is a Soul Plan? Psychic Medium & Tarot | Soul Plan | What Is A Soul Plan? 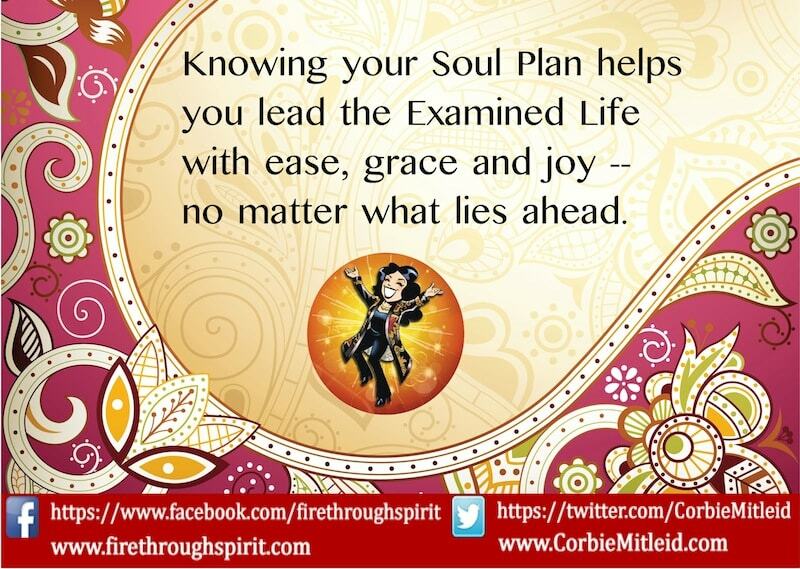 The idea of a “Soul Plan” is a popular one. Who wouldn’t like to think that whatever happens in one’s life isn’t random, but has meaning? There are a few ideas out there about what a Soul Plan is, but the one we discuss here is based on my work in the international best-sellers YOUR SOUL’S PLAN and YOUR SOUL’S GIFT. When I talk about your Soul Plan, I’m talking about your pre-birth planning: in company with your guides, angels, and the other souls you will encounter in this incarnation, you decide what your challenges, your learning opportunities, and your contracts will be while you are on the Earthplane in a particular body and timeline. 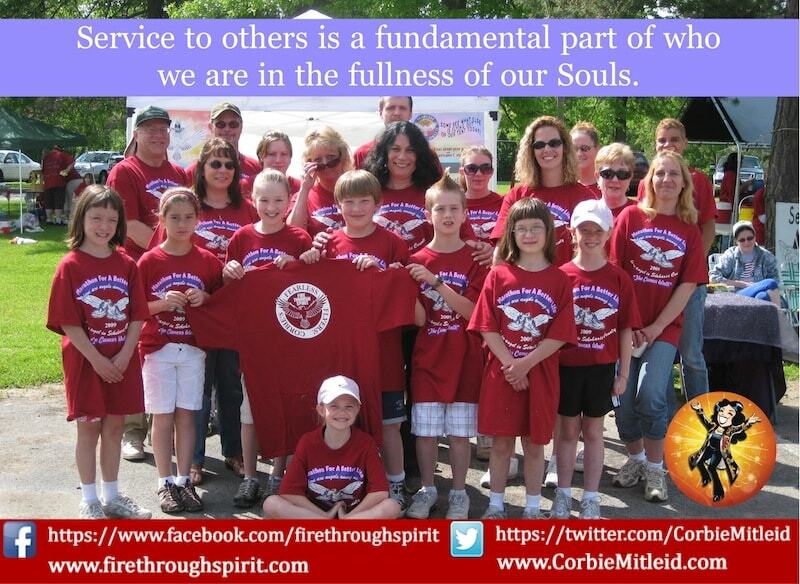 Why is knowing your Soul Plan important? When you realize that the plans you made before you were born included all the “tough stuff” you have to go through – relationship roller coasters, health challenges, financial ups and downs, career trials and tribulations and all the rest of what Life can throw at you – you think far less about the idea that “God/Fate/Karma really has it in for me” and more about “how can I take all these things that have happened to me and use them to grow and make my life better?” Think the first way and you feel powerless and put-upon. Think the Soul Plan way and you realize that YOU are the engineer driving your life experiences, no matter where the train track may lead. It also helps to remember that this body you are in, this personality you’ve chosen, is like a costume, a coat in your closet. It’s a part your soul has chosen to play. I often tell people that the Soul (or Higher Self) is very much like a hand and fingers. The palm of your hand is like your entire soul, everything that you ever were, are, or will be. (How is that possible? Remember that the Soul lives OUTSIDE of time and space.) Now, look at each of your fingers. See how much smaller they are than the entire palm? 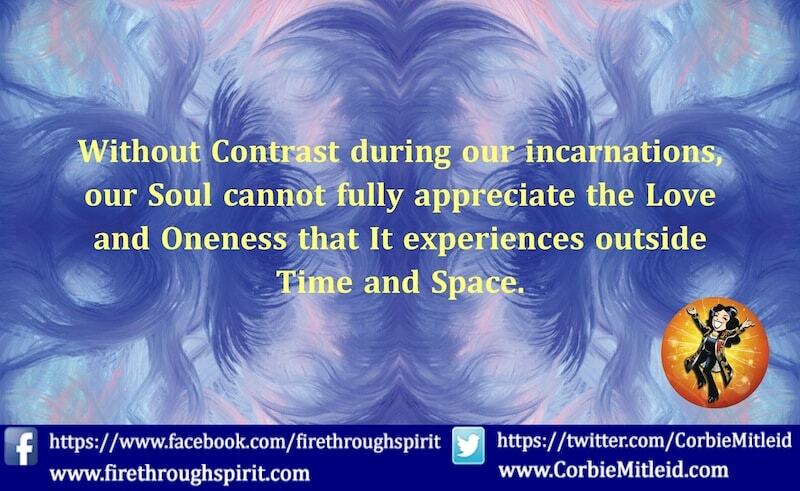 That’s what an incarnation is like: smaller, far more limited. Part of the soul comes down and animates this physical incarnation, from birth to death, and then brings back to the entire Soul self the lessons and experiences of that single life, to integrate into the Soul’s understanding of the Universe. “Free will” within the personality is what makes a Soul Plan really work. The child who is given a subject to learn, but then given NO chance to get it wrong or to question what is taught, merely parrots back what is put in front of it. It doesn’t learn why something is true, or why learning it is better than not learning it, or learning it incorrectly. Free will allows us to learn, again by choosing which path to follow from life moment to life moment. In a challenging situation, do we choose to move toward it and work with it in compassion and understanding, or do we fall into fear and mistrust? The more we move toward understanding a situation on all the positive scales – trust, faith, compassion, gratitude, fearlessness, creativity – the more we move toward what our Soul truly is (and the highest goals it was hoping to achieve as it made its pre-birth plans). We understand the “white room” of Oneness because we’ve been out of it, and in the world with all its differing colors of difficulties, duality and separation; but we choose to move toward Oneness again. Free will is choice, and using our free will signifies we’re willing to own a situation and our work within it. All of these lessons engineered within our Soul Plan are to remind us of who we are at our core – that we are not these personality coats, with their prejudices, limitations and difficulties. The more we remember within these flesh-coats and personality-roles who we truly are, the more we can bring Heaven to Earth, and demonstrate to others that they, too, are Souls playing roles, rather than these limited beings who tread on the Earthstage for a few decades and disappear. 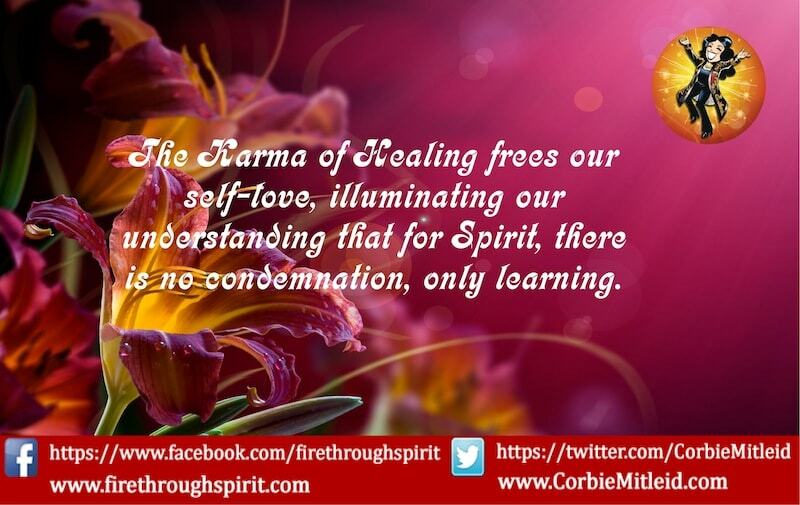 Because, when you go right back to Source, we are all connected, we are all, if you will, Inter-beings, then the lessons and healings that happen to one Soul within one existence brings back lessons and healing to the entirety of All We Are. 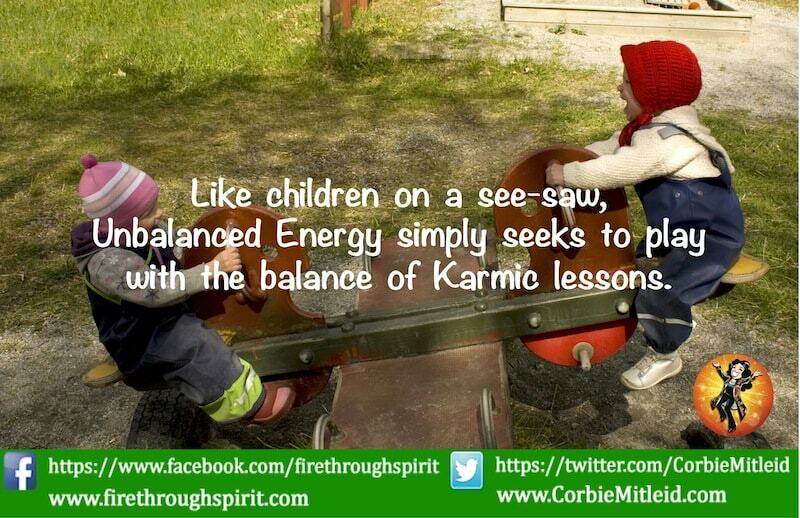 In future articles on the subject, we will be discussing how Karma fits into our Soul Plan, the five different kinds of Karmic work that a pre-birth planning session can engineer, how we decide on who we will work with in a given lifetime, and how YOU can benefit from your own Soul Plan Reading. Remember that there are many people who use the term “Soul Plan” on the web, but they are not all connected with – or experts in — the Soul Plan/pre-birth planning session work that was done in YOUR SOUL’S PLAN or YOUR SOUL’S GIFT. At this point, the only two professional intuitives who were directly involved in both volumes and who are working with this information for clients are myself and my close friend and colleague Staci Wells. Staci and I work in very different but complementary ways. Staci is the only psychic intuitive who actually sees the pre-birth planning session and can describe it, explaining your karmic challenges in thorough and technical detail. My specialties in the book were (a) looking at your Soul Plan and certain challenges you have brought with you in this life based on the many detailed past lives I can retrieve for you from the Akashic Records, and (b) connecting you with your Higher Self, or Soul, by directly channeling that Being for you to speak with in our sessions. In my Soul Plan sessions with you now, I also review the “numerology blueprint” you came in with for this incarnation, and work with you at the end of the session to find ways of incorporating the information we’ve gathered into your life now for your highest good and most beneficial experience. Interested in discovering your own Soul Plan, with a detailed look at the past lives that are affecting you this time, and keys for moving ahead in this life with joy and fulfillment? Visit my Sessions section where the Soul Plan Reading is described in full.